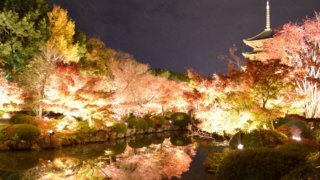 ヤギの京都観光案内/KYOTO GOAT BLOG | ヤギが皆様の知らない京都をご案内/ THE MOST FASCINATING KYOTO, EVAAH! 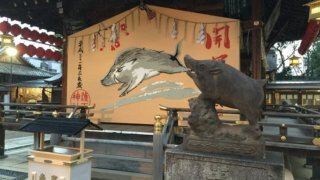 ヤギが皆様の知らない京都をご案内/ THE MOST FASCINATING KYOTO, EVAAH! Recommended articles and videos, BAAH! 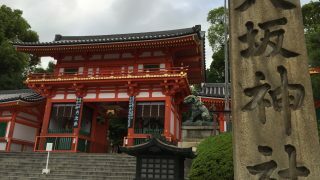 Hatsumode in Kyoto 2019: Yasaka shrine provides you with extreme blessings! 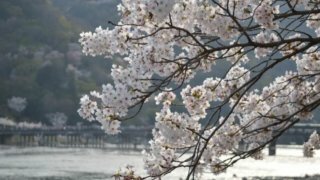 Kamo Kyokusui no En is a party in which poets compose poem in an extraordinary beautiful music. 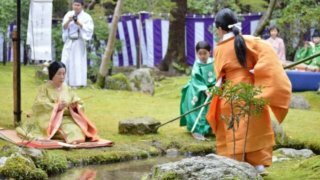 It started as a ritual of the Imperial court. Let us learn about it. 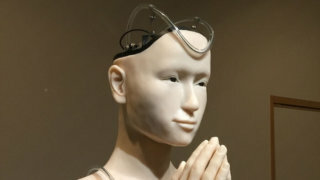 Kodaiji enshrines Bodhisattva Kannon robot. 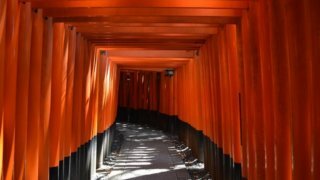 She reveals what The Heart Sutra and the way to Nirvana. 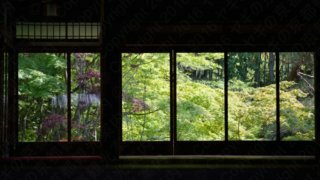 This article is a special report of her preaching ad Kodaiji temple and an easy intruduction of The Heart Sutra. 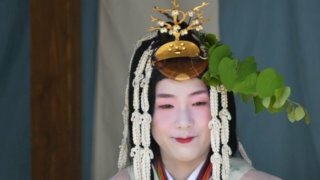 Reiwa (令和), what does the new Imperial period/era mean? 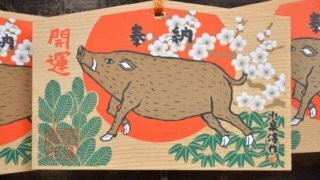 Why are Japanese people delighted because it was quoted the Manyosyu? 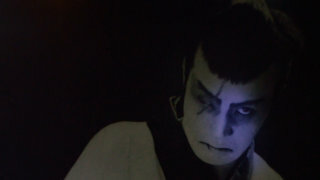 Who is Samurai? I'll show you anything you want; Its history, the way of battle, armor, sword, Samurai code, Bushido, and Harakiri. 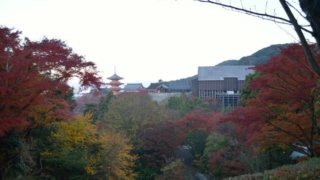 Now Kiyomizudera is under renovation and its Hiwadabuki roof is under reconstruction. 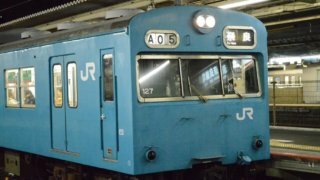 In this article, I'll show you what Hiawdabuki is and how the reconstruction carries on. Haradanien is a private garden only open to public in spring and autumn. 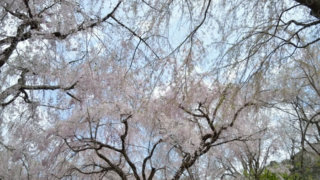 It is little-known place and not a famous place to enjoy cherry blossoms like Heian Jingu shrine. 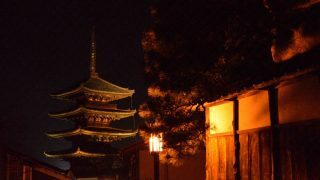 It is the most popular destination among Kyoto-enthusiasts. It is well-kept secret place. 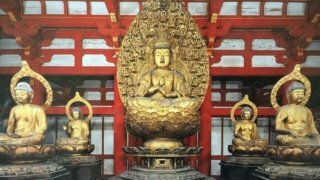 Rengeji is one of the most underrated Buddhist temple with extraordinary garden suitable for meditation. 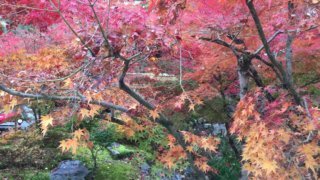 The garden stands for a paradise in Buddhism and has amazing autumn leaves. 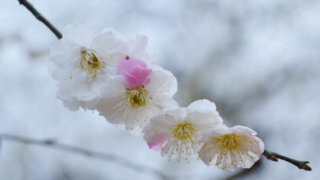 Hinamatsuri is one of "Gosseku," the annual events, and held on March 3rd in Japan. 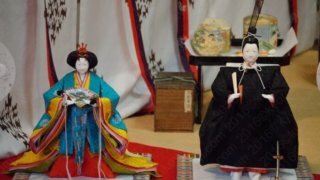 Each family displays "Hina Nigyo", Hinamtsuri dolls with flowers for the purpose of praying for prosperous and healthy life for their daughters. 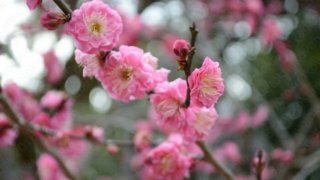 In japan, we admire Plum blossoms or Ume before cherry blossoms bloom. 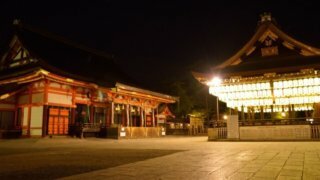 Let us enjoy them at Kitano Tenmangu shrine, the most famous Ume place in Kyoto. 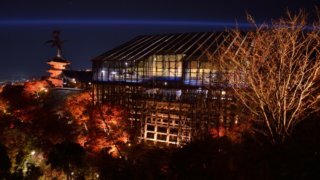 Night illumination is available. 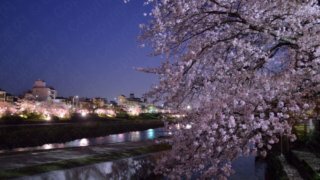 The moast recommended 20 sites to admire night illumination of cherry blossom or Yozakura in Kyoto. 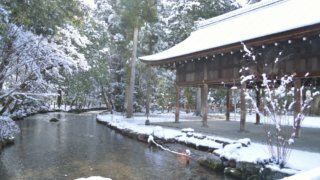 Kyoto has many Zen gardens. 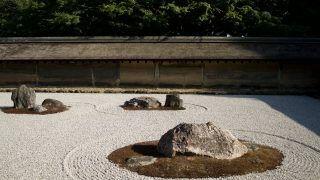 With an introduction to Japanese Zen garden I'll show you top 3 of them : Ryoanji, Komyoin, and Tenjuan. I am Kyoto Goat, the goat Kyotoite. 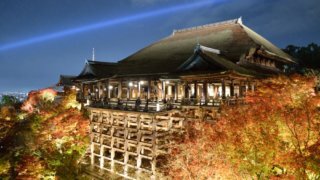 Let me show you Kyoto and Japanese culture.The articles and photos bring you to"the capital of 1,000 years!" 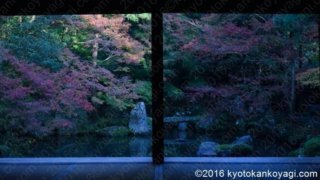 © 2016-2019 ヤギの京都観光案内/KYOTO GOAT BLOG.